Jenea Payne, 25, left her three children unattended in a vehicle for five to ten minutes as she grocery shopped. A 25-year-old Mississippi mom, whose sons drowned after the SUV they were left in rolled into a creek, will not face charges in the incident. 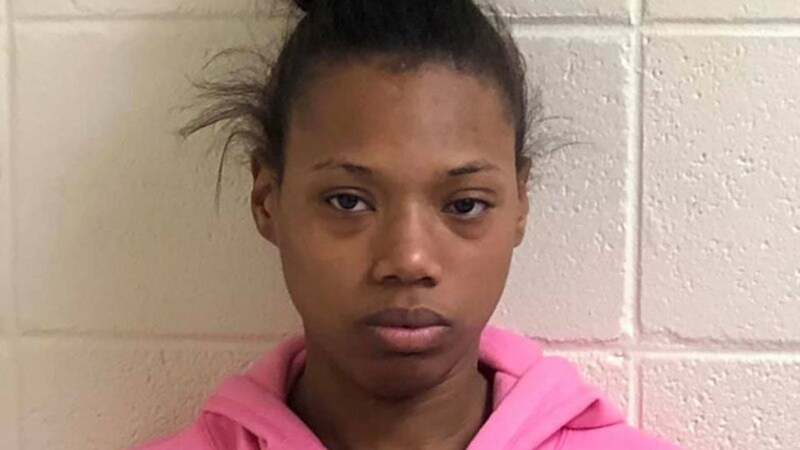 According to the Clarion-Ledger, Jenea Monique Payne was arrested last week and faced charges of negligent manslaughter and child neglect, after her two sons, 4-year-old Steve Smith and 1-year-old Rasheed Johnson Jr. were killed after being left in the vehicle. Payne told investigators that she left her three children, the two boys and their 2-year-old sister Raelynn Johnson, asleep in the car while she ran inside a quick stop. The 4-year-old was buckled into the front seat, and the two smaller children were in car seats in the back. The car was turned off, but Payne had left the keys in the vehicle. Payne said she was in the store for about five to 10 minutes when tragedy stuck. Investigators believe that the eldest child put the keys into the ignition and turned the car on and put it in neutral, causing the car to start to roll away. Bystanders and a firefighter who happened to be on the scene rushed in an attempt to save the children, breaking the vehicle’s windows. Raelynn was rescued, but before the two boys could be saved, the creek water dragged the vehicle further in. The SUV was recovered hours later with the bodies of the two boys still inside. Ultimately, a judge decided to dismiss all charges against Payne.